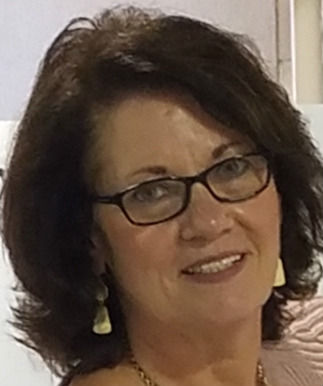 Cindy Powers serves as our Office and Events Assistant (since November 2018), overseeing our church office and coordinating various church events and ministries. Prior to Hawesville and Crossroads, she worked as Assistant Transportation Director for Audubon Area Community Services/GRITS Transportation in Owensboro. She's also held office and administrative management positions with Lazar Technologies, Office of Employment and Training, as well as Alcoa Automotive Kentucky Casting Center. Cindy has a B.S. in Organizational / Human Resources Management from Oakland City University. She's served as a board member for GRADD, Hancock County PVA Assessment, and United Way, along with several other organizations and ministries. Cindy is a proud mother of two and grandmother of four. We are thankful to have her on board! For office-related inquries or to schedule an event, please call the church office or contact Cindy@hawesvillebaptist.com.